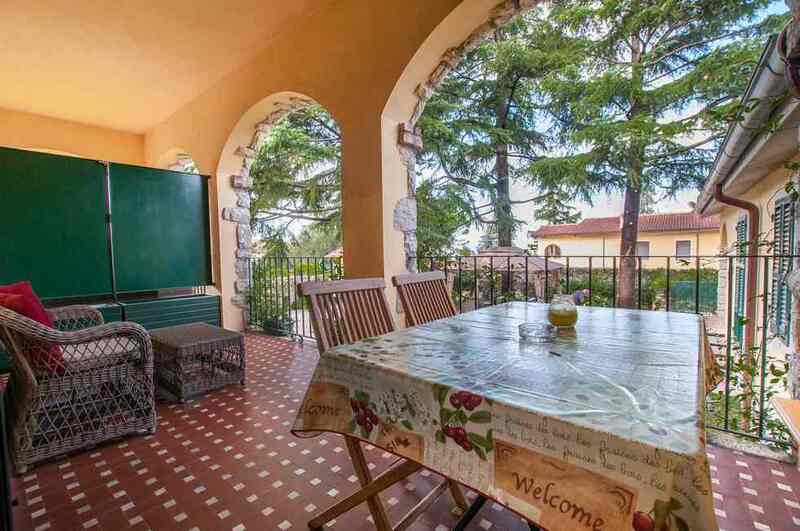 Residenza leLoggo has an ideal location in the heart of Torri del Benaco, and offers a wonderful view of the largest lake in Italy, Lake Garda. 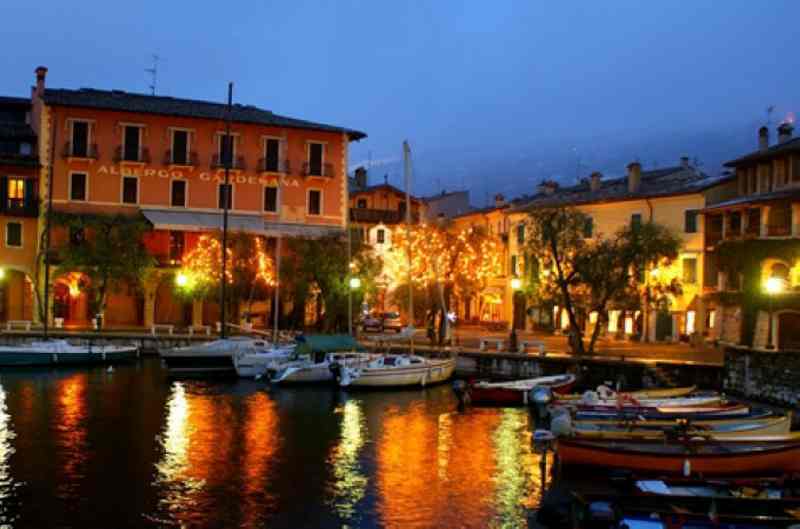 If you want to spend the holidays that you will remember throughout your life, then we will gladly offer you the best apartments with garden for rent in Lago di Garda. With an amazing staff, committed to excellence to offer amazing experiences for our guests, our residence is one of the most favorite destinations for tourists, both locals and internationals. Your requirements are our top priorities; therefore our services are designed to meet them. Choosing an apartment over a room means a more spacious environment, but including the exceptional services that make holidays comfortable, enjoyable, and relaxing. At the apartments of the Residenza leLoggo you will enjoy every moment of your stay because besides being very spacious, they provide you with all the conveniences of a hotel. They are equipped with all the necessary facilities including air conditioning/heater, private bathroom with shower cubicle, hairdryer, LCD TV, kitchenette with microwave, fridge, and more. Our residence is one of the best known in the region, and not by chance. Many years of experience and expertise in hospitality and quality service make it our first choice for tourists from all over the country. Our offers are convenient, and allow you to spend the beautiful holidays without spending too much. For more details related our modern apartments with garden for rent in Lago di Garda, please feel free to contact us anytime!